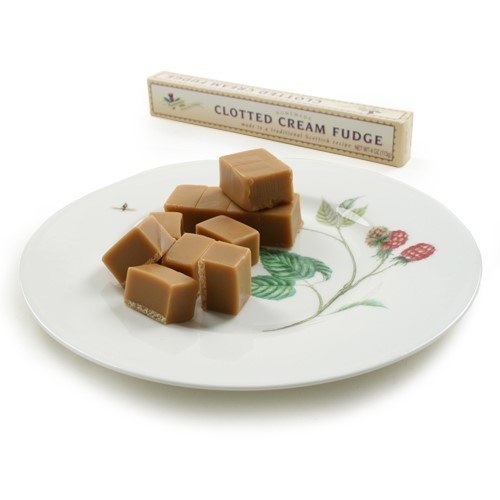 Buchanan’s Clotted Cream Fudge, 4 oz / 115g. Known as the “Confectionery Clan”, Buchanan’s is one of Britain’s most famous confectionery brands. 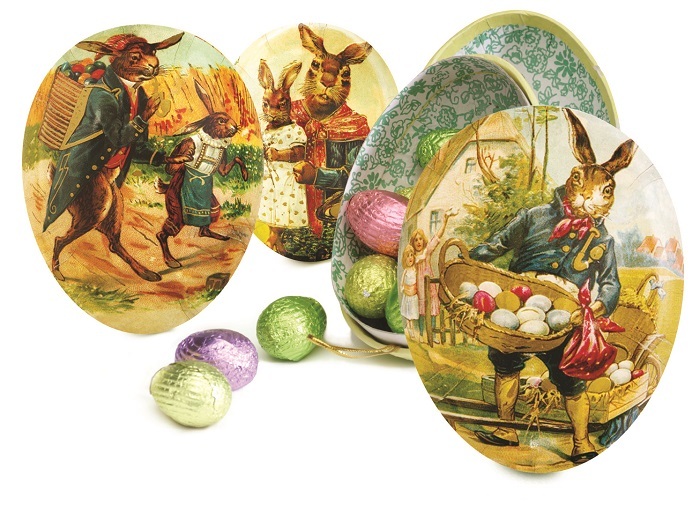 Established in 1856, over 50 brand lines are produced in the Golden Casket factory in Greenock.